Precoro LLC is a spend managment solutions provider and we help companies achieve their goals by creating effective e-procurement processes and automation, providing Source-to-Settle processes. 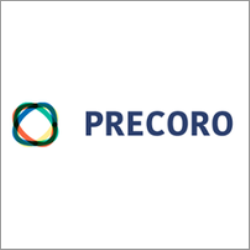 You can use Precoro as a standalone software product for internal procurement process. He does not intersect and do not interfere with your other systems. If you want to integrate Precoro with your accounting system, please let us know!